This santianoVendor GTM configuration automatically plugs with all modules and vendors from santiano and is using santianoEcommerce standards as his feeding method. 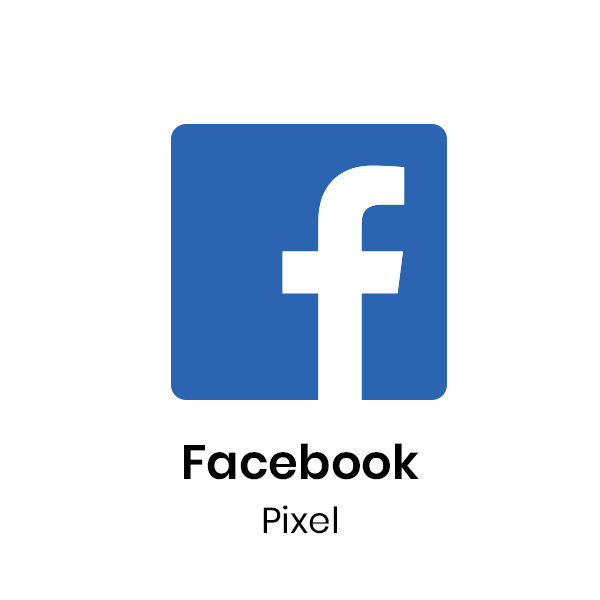 This is the Ecommerce part of the Facebook Pixel which sends to facebook what product has been viewed with productDetail, added to cart, in checkout, or ordered. // grabs the productList from the santiano.io Ecommerce Events and prepares it for Mark Z.